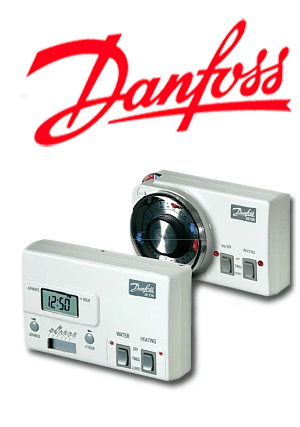 Danfoss is a global producer of components and solutions for refrigeration, air conditioning, heating and more, based in Nordborg, Denmark. They required an Automatic Testing Solution at their factory in Bedford in order to test their range of Heating Control Units before they left the factory. They required in-circuit, optical and full functional end-of- line testing of each unit. The solution Terotest provided consisted of three Cimtek ATE systems together with specialised pneumatic fixtures. These incorporated cameras for optical characterisation testing, and allowed In-Circuit and Functional testing of the units. Due to a considerable reduction in the time spent testing each unit "since installing the systems, production throughput has increased by 20%" says Claus Hjerrild, Operations Director at Danfoss. In addition to this, Terotest's ATE systems produce consistent, reliable results, far more so than manual testing.